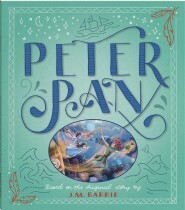 Join young Jim Hawkins in this beautiful 32-page paperback as he discovers a treasure map and embarks on a thrilling quest for pirate gold. 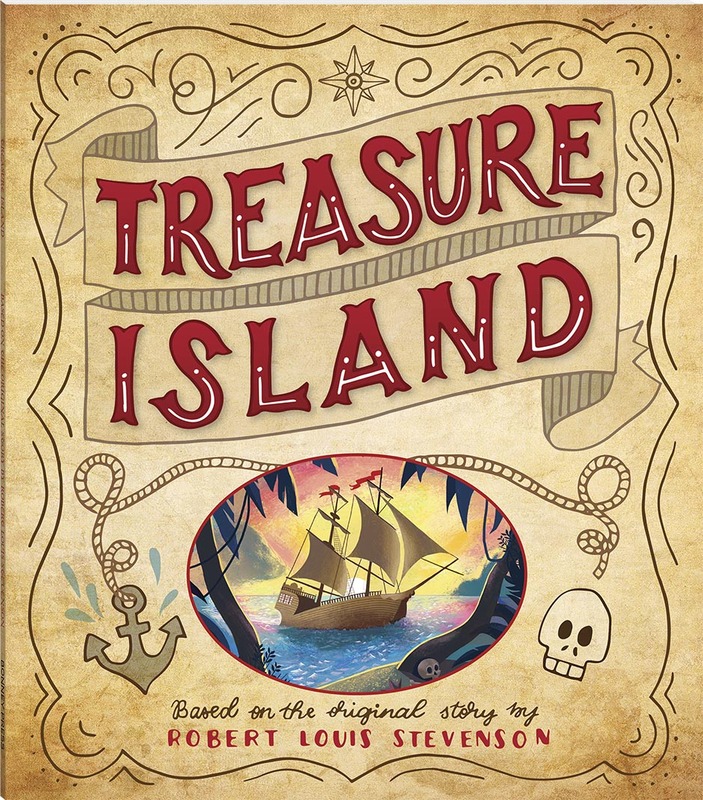 Jim and his crew sail to a desert island across the seas, but when Jim learns the ship’s cook, Long John Silver, has his own plans for the treasure, the race to find the bounty is on! 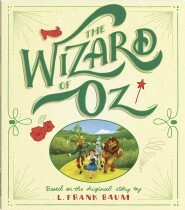 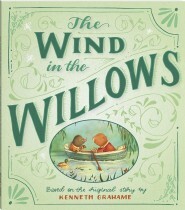 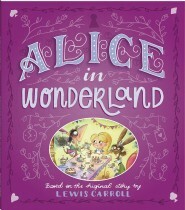 For over a century, this classic tale has captivated and entertained children and adults alike. 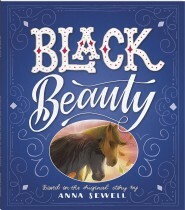 This picture book has been adapted for young readers and features beautiful illustrations of these beloved characters and their timeless stories.